There is nothing better than a family vacation. You get out of the everyday school and work routine and do something exciting. There are so many options out there, but if you looking for solid family bonding time, than nothing beats an RV trip. It gives you the freedom and flexibility to go anywhere with the comforts of having a home on wheels. Even if you don’t have a big family, between all the stuff you need to bring along and the people, it can get cramped quickly. RV’s give you the space to spread out. And you can even bring the pets if you want! And don’t think that the passengers are the only ones who get to travel in style. RVs come with the “Captain’s Chair,” which puts any normal driver’s seat to shame! When you are traveling with little ones in particular, it seem like they have to go to the bathroom every thirty minutes. On the days when you need to travel a significant distance, this can add way more time to your trip as well as stress. RV’s already have a bathroom, so no need to stop. You also not always going to want to stay in the RV. You will want to mix it up and probably spend some nights in hotels, cabins and so on. But there is the great convenience of always having a place to stay when you need one. This is can be vital if you hit a bad stretch of traffic or wanted to spend extra time somewhere and really just need to get some rest. A hotel is a hotel no matter where you go. From the nicest to the not so nice, they are always quite similar. Having an RV allows you to spend real time in incredible places you could maybe only visit for an hour or two before needing to go back into town. Since you have storage space, you can bring all the equipment you need from bicycles to grills to fish rods. What can be better than grilling up your own catch of the day under the mountain stars? 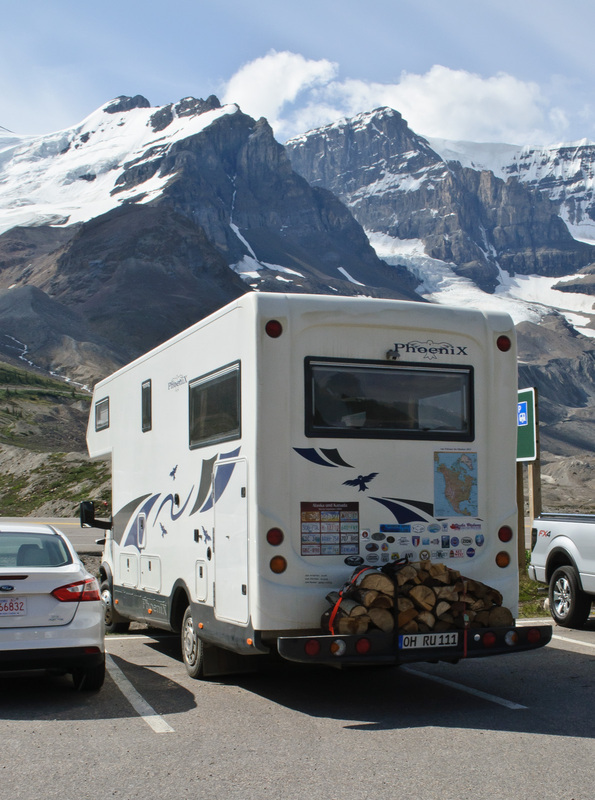 Traveling in an RV is something people don’t often think about as a vacation idea. But it is actually growing in popularity as people are trying to break out of the typical vacation plans. Since RV’s give you the flexibility to go where you want, the sky is limit. Since you do not have to book things like plane tickets and accommodations in advance, you have much more room to choose what you want to do. This is a great opportunity for the kids to help pick what you do. Give them the maps and the guidebooks and let them decide what you see. They will love the opportunity to be included in the process and it will help them learn a whole range of skills. The cheapest time of year to travel is in February on a Tuesday or Wednesday. Unfortunately, most of us, kids and adults both, get vacation time primarily in the summer. 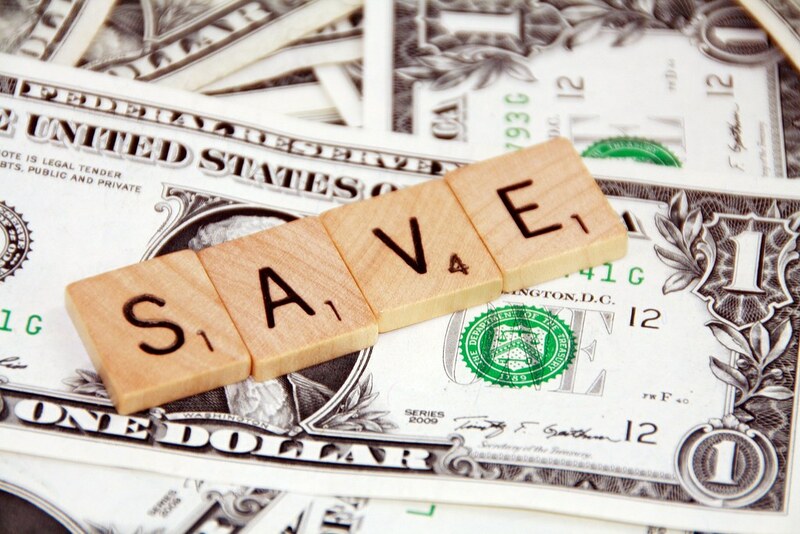 During this time of year, everything is more expensive—hotels, planes, trains, rental cars, you name it! You can rent a modern, well-equipped RV for a good deal less than this would be. With this extra cash in your pocket, you can don’t have to make a choice like do you go to Yellowstone National Park or Disneyland, because you can go to both! Think about the stories you tell the most often? They probably are not about some event at work or something like that. We tell the stories of our adventures—of the places we have gone, the experiences good and bad along the way, and how those were some of the best times of our lives. 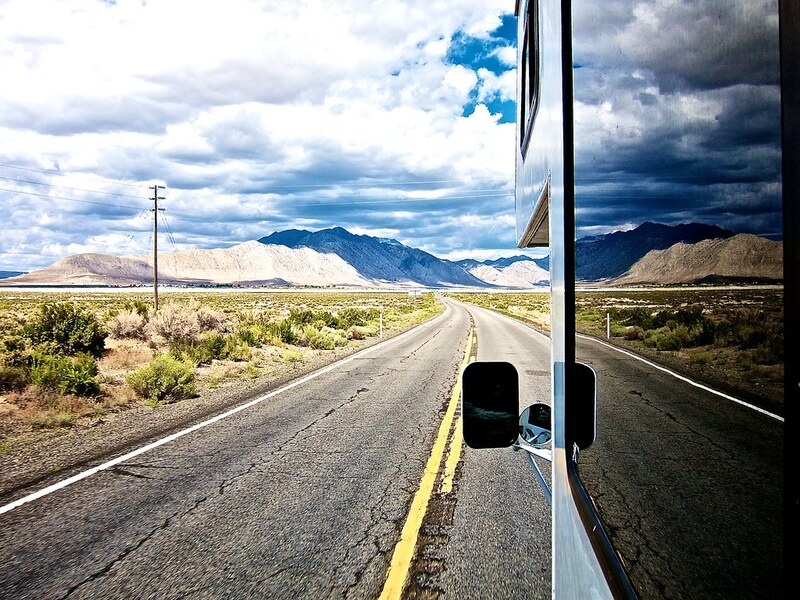 Going on an RV road trip with the kids is a good way for not only you to build those memories as a family, but for the children to start to learning about the beauty of travel, freedom and the open road. So, where are you going to go? Let us know in the comments below.